Are you tired of the scorching heat and dust of the city? 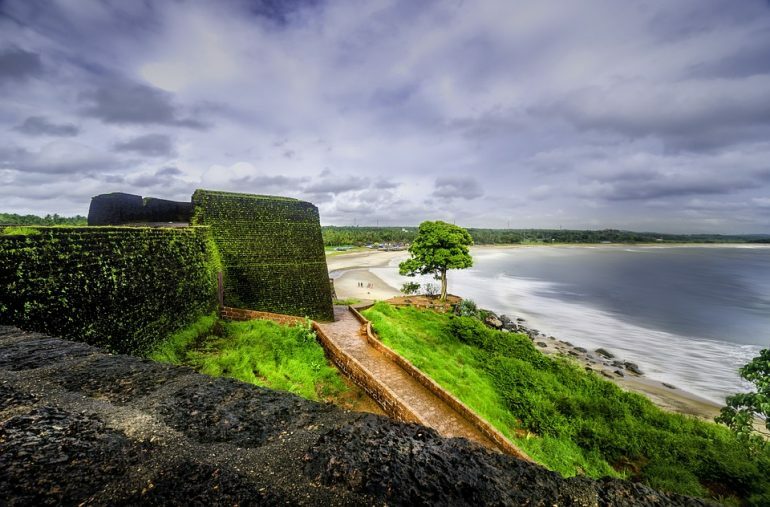 Plan an ideal holiday to Kerala from Hyderabad. 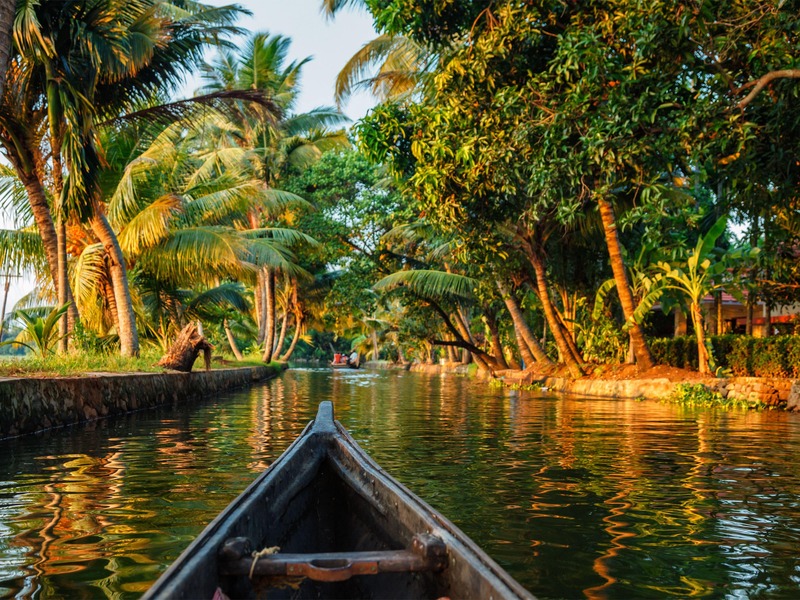 The stretch of green hill ranges, the rippling backwaters, the golden sandy beaches of Kerala are the perfect getaway from the dusty climate of Hyderabad. You will be able to enjoy the ultimate combination of serenity and fun in the 'God's own Country'.The distance from Kerala to Hyderabad is 1,035 km. You have many options to travel to Kerala. You can either travel by air, train or bus depending on your preference. All the three modes are quite comfortable. The transport services to Kerala from Hyderabad and back are always available. Here's a great opportunity for you. 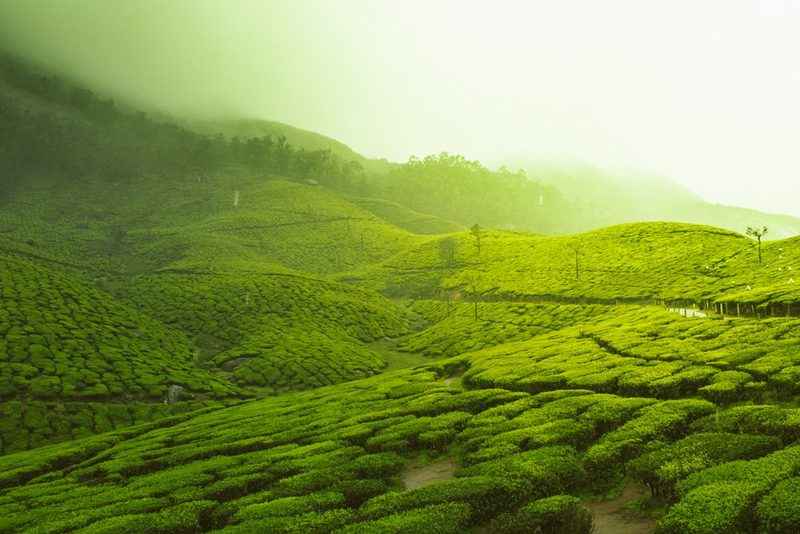 Lelagoon Holidays has crafted some amazing Kerala tour packages for travel enthusiasts from Hyderabad! The travel deals have been designed by keeping all your preferences in mind. The package takes care of all your travel needs, from picking you from the airport to taking you to popular and offbeat tourist destinations that will mesmerize the traveller in you. Customer satisfaction is our main objective and we travel an extra mile to bring that content smile on your face. If travelling for long hours makes you extremely tired, then the most convenient means would be to travel via air to Kerala. It takes over 2 hours to cover a distance of 1050km from Hyderabad to Kerala. Moreover, there are several flights to Kerala from Hyderabad. Travelling via buses to Kerala, all the way from Hyderabad can be quite tiring for passengers. Since it is the cheapest option many travellers choose the bus as the medium of transport to travel to Kerala. The distance from Hyderabad to Kerala is 1110 km and the duration is almost a day. There are direct buses travelling from Hyderabad to Kerala. You can book them online. 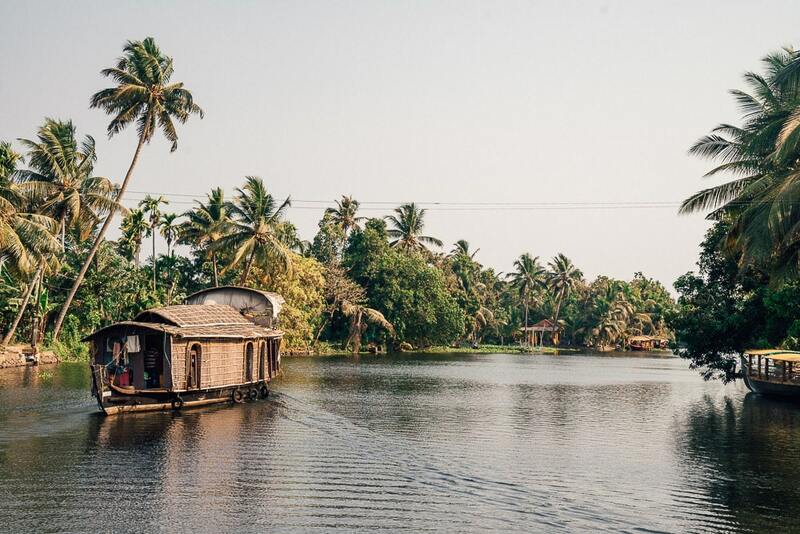 Zillions of tourists travel to Kerala every year and the graph has been rising constantly. 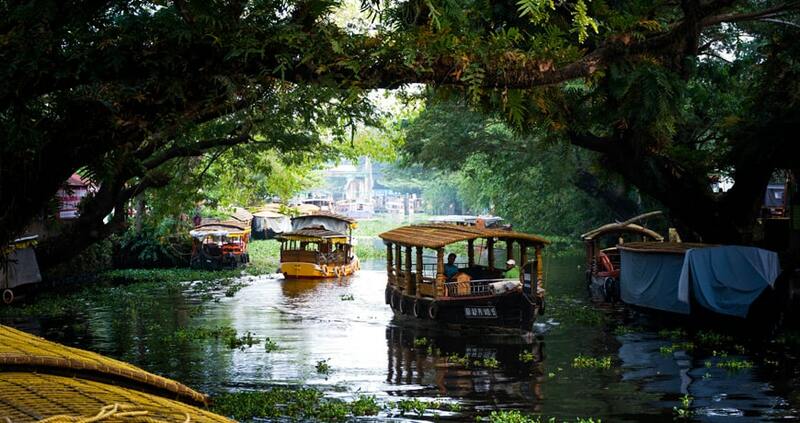 So what makes Kerala so alluring to travel enthusiasts? 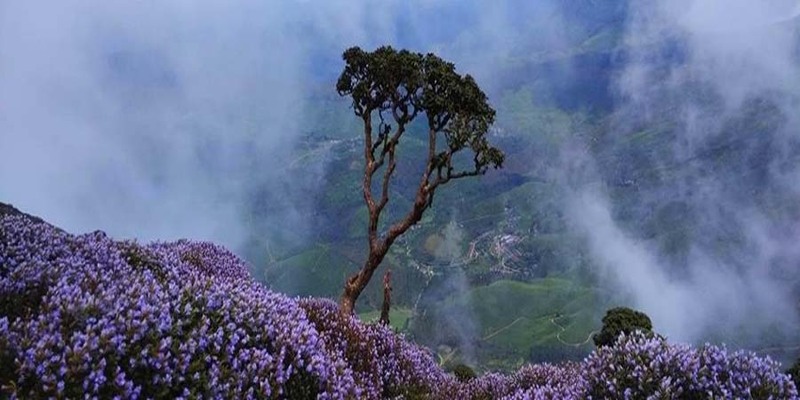 Kerala's natural beauty is one of the main facts that attract tourists to Kerala. One gets to see Nature in different forms in Kerala. 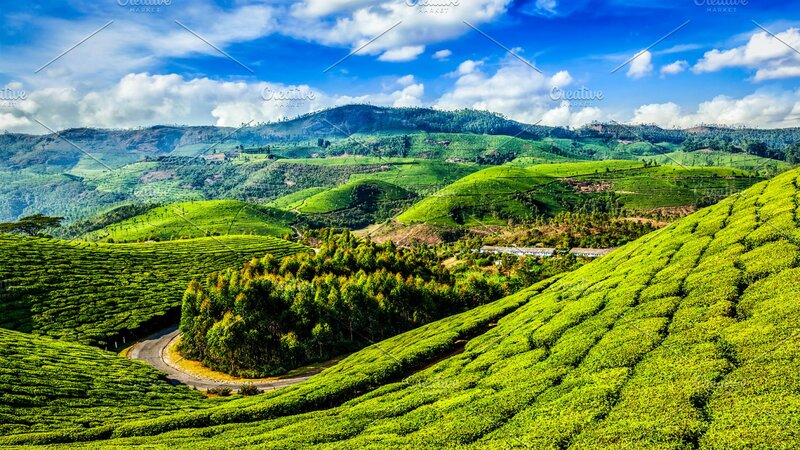 Be it the backwaters, hill stations, waterfalls, forests, flora or fauna, Nature has blessed Kerala in abundance. Kerala has a deep rooted historical background. Palaces with intricate designs, tombs of brave warriors and buildings narrating colonial life of Kerala will arouse your curiosity. The moderate tropical climate of Kerala is very soothing. The summers are warm with occassional showers which creates a cool weather that is quite a relief from the scorching heat of Hyderabad. 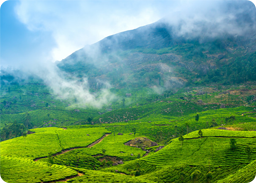 The winter ranging from December to February is the best time to visit Kerala as the climate is simply beautiful at the time of the year. Misty mornings and cool nights will refresh all your senses. From taking you to popular tourist spots to organising fun-filled or adventurous tourist activities, we ensure a happening, chilled-out holiday. From cultural activities to yoga sessions, and adventure activities to art workshops, there are so many family delights at our travel experts organize for you to indulge in. You can always contact our customer service executives (for any tour-related help or queries) who are available 24/7. Help is always at hand. 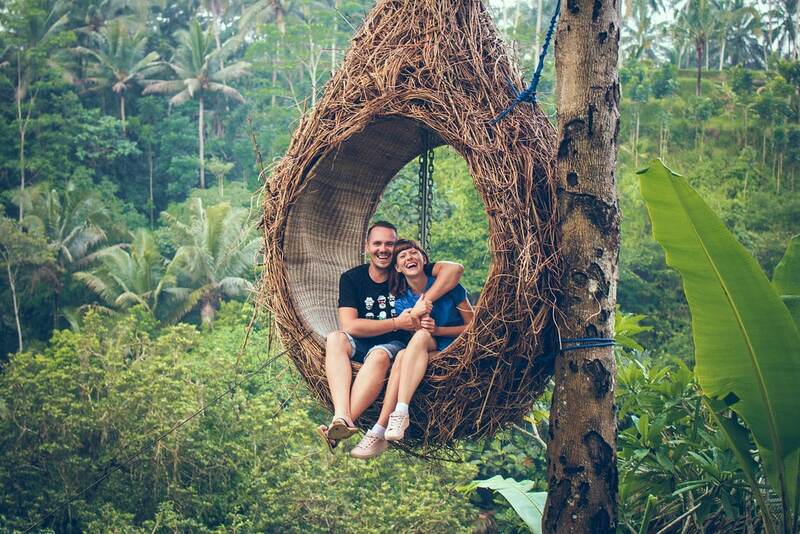 We leave no stone unturned to make your holiday in Kerala an unforgettable one. By availing our package you can ensure yourself a novel holiday experience. Our genial and friendly staff will receive you and will take care of all your needs. We make sure that you feel at home. We offer customized tour packages designed according to your priorities and preferences. We will make the package from scratch to fulfill your needs to make it a perfect holiday.